There is a reason some crimes are classified as white collar crimes. It’s because most of these crimes, although they are on the books as crimes, are perpetrated by big companies. They come about as a result of decisions made by top company executives who don’t take part in the actual crimes. Environmental crimes are no exception. In 2010, the country watched in horror as hundreds of millions of gallons of oil spilled into the Gulf of Mexico from the Macondo Prospect after a BP rig explosion and well that remained unsealed for months. It was the most massive oil spill to date, and the impact was far-reaching. Eight U.S. National parks were threatened, as were more than 400 species of animals living on or near the Gulf waterways. Additionally, it could potentially alter the chemistry of the sea forever. Two years later, BP settled with the Department of Justice for $4.5 billion in criminal fines, but the enforcement of environmental law violations against corporations is extremely rare. What makes it worse is when the agencies created by our federal government to investigate crimes against the environment are under-funded, resulting in the lack of ability to protect the public land, air, and waterways. That’s not to say that individuals and small businesses can’t commit, and be prosecuted for environmental crimes. Environmental crime is the intentional, knowing, reckless or criminally negligent violation of environmental laws and regulations. For the most part, environmental law serves to mitigate the damage caused to the environment through pollution, so it covers the generation, treatment, transportation and disposal of pollution. 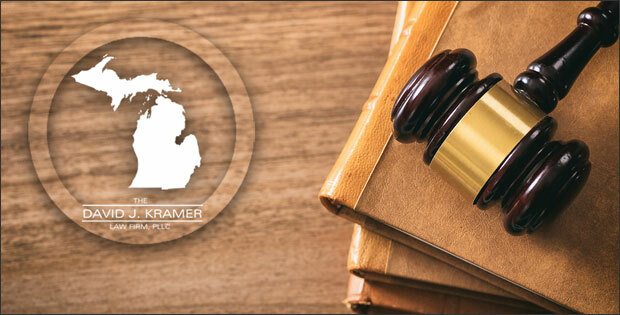 In Michigan, environmental crimes are covered under the Environmental Protection Act. However, other parts of state and federal criminal codes. Typically, it is the intentional, knowing, reckless, or criminally negligent violation of our environmental laws and regulations. Criminal liability for environmental violations can occur at any stage in the generation, treatment, transportation, and disposal of pollution. 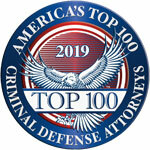 Although a critical basis for criminal prosecution of these crimes is Michigan’s Natural Resources and Environmental Protection Act (NREPA), criminal proceedings for these violations may also be brought under several different parts of state and federal criminal codes. In general, the penalties for environmental law violations are the most severe when a person or entity knows or should have known that releasing pollutants into the environment would create a serious health hazard. These types of crimes are considered a felony and subject to substantial fines and prison time. as well as up to $25,000 in fines per day as well as $25,000 in additional fines per day if the court finds substantial endangerment. 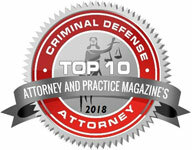 Failure to obtain the necessary permits is generally considered a misdemeanor and subjects defendants to fines that accrue each day the permit is lacking. In conclusion, environmental law violations are, unfortunately, an ongoing problem among America’s biggest companies. Although the BP oil spill was big news, it was the exception rather than the rule that the company ended up paying such a hefty fine. If you are facing charges resulting from environmental law violations, it is critical that you contact an experienced attorney. Call my office today.